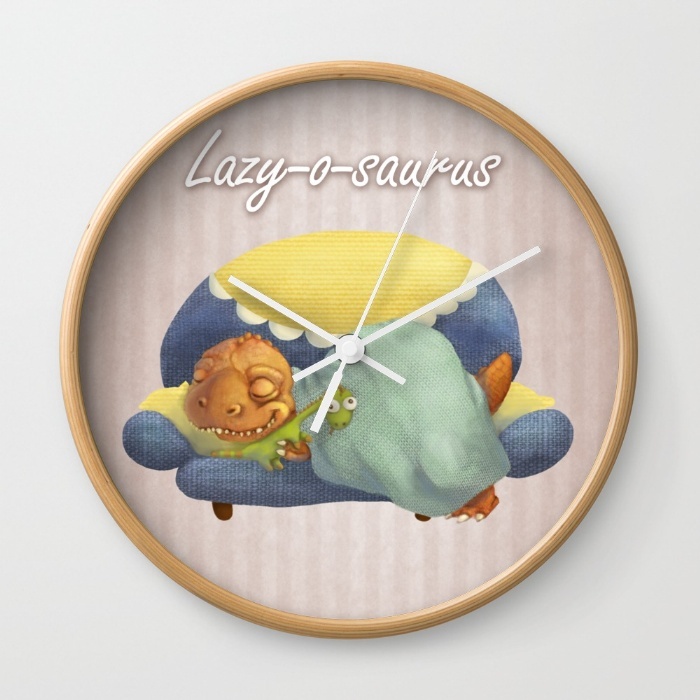 Fun Items in my Society6 Shop! 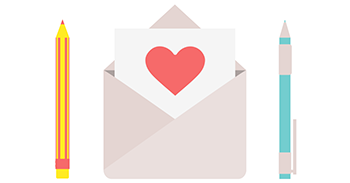 Home Blog overview Updates Fun Items in my Society6 Shop! For those of you who asked about prints and other products with my work on it: good neeeews, everyone! 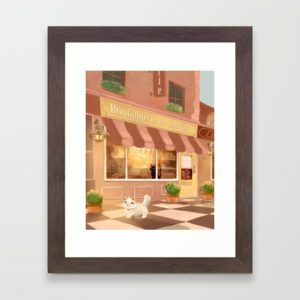 I opened a Society6 shop, so now you can order prints, pillowcases, tote bags, clocks and more! 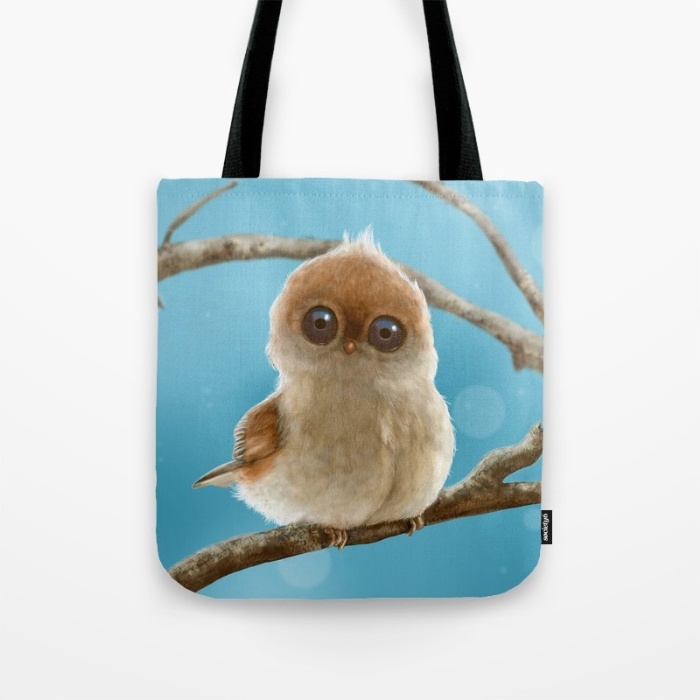 Simply visit my Society6 shop! You can pay with creditcard, Amazon or Paypal. 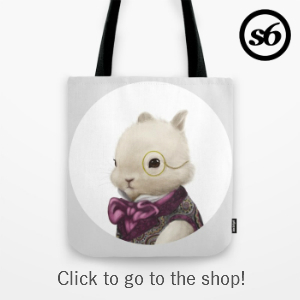 It’s ‘print-on-demand’ and all fulfilment will be handled by Society6. 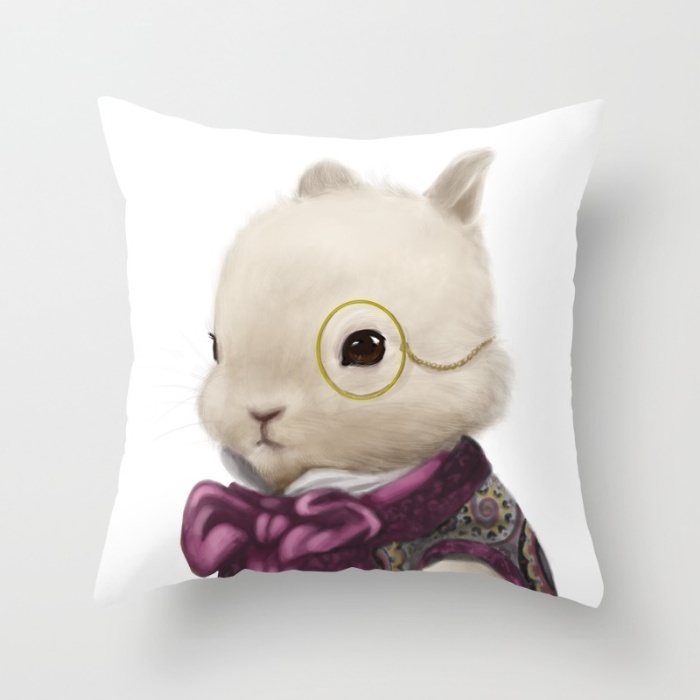 At the time of writing, I’ve got 4 different designs up: a dapper monocled bunny, a lazy dinosaur, an odd-looking bird and a budding cat-romance at a French bakery. I’ll add more as I make more – if there is any of my existing designs that caught your eye, feel free to let me know so I can see if I can put it up for you. Also, if anyone knows any good (Dutch) print shops to order items like those on Society6 (I’m mainly looking for prints, totes, pillow cases and maybe mugs), I would appreciate it if you’d let me know! I am considering hiring a stand at crafts markets and the like. As for those crafts markets – do the Dutchies reading this have any suggestions on that front? So far I am considering the Original Market in Alkmaar and the Sunday Market and the Museum Market in Amsterdam.